where we connect you with local dining, shopping, entertainment, & services. support local businesses & get local coupons, deals & specials, events, & more. 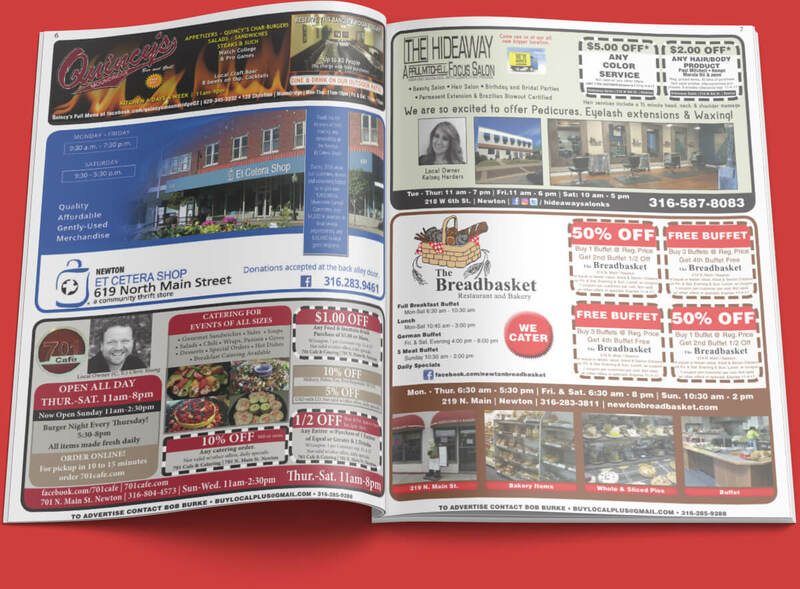 We carry all of our coupons in Magazine format as well. Just click the images to view the digital version, or reach out about receiving a physical copy. How Does Buy Local Plus Work? 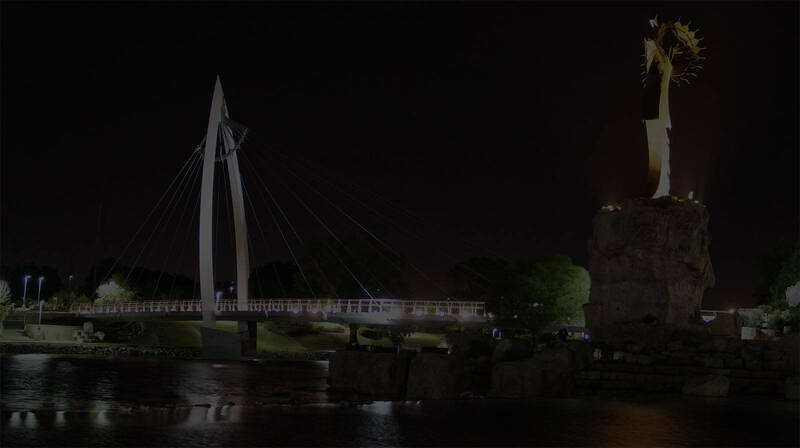 We went from business to business in Hutchinson, Wichita, and the Harvey County Area arranging coupons and deals so that we could consolidate them into one easy place for you to use. Our mission is to promote supporting your local businesses, which in turn give back to the community. Click below to learn more. © Copyright Buy Local Plus, 2017. All Rights Reserved.